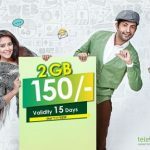 Teletalk 300MB Data 35Tk Offer! 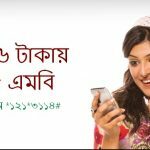 Bangladeshi government Telecom operator Teletalk all prepaid and postpaid customers are eligible Teletalk 300MB Data 35Tk Offer with exciting validity. Many customers do not know about Teletalk Internet Package. 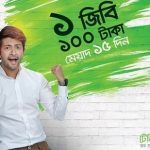 Today I will share for all prepaid and postpaid customers how to active Teletalk 300MB Data 35Tk Offer. The customers who want to know about this offer, just follow this next instruction. 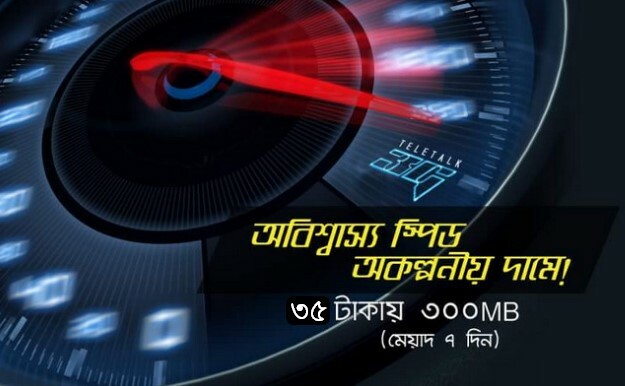 Teletalk all prepaid and postpaid customers will get Teletalk 300MB Internet Only 35Tk Offer with exciting validity. To activate Teletalk 300MB Internet Only 35Tk Offer, Prepaid customers need to type “D52” & Postpaid customers need to type “F52” and send an SMS 111 (Charge Free). Customers will applicable with VAT +SD+ SC. Validity this special internet package for 7 days. Customers can use this internet both 2G/3G Area networks and uses time 24 hours. After expire this package, Customers will be charged Pay per use data rate 30KB/1Paisa. To check Teletalk 300 MB Internet Remaining Balance, customers need to dial USSD Code *152# or Type “u” and send 111. We hope customers can get about Teletalk 300MB Data 35Tk Offer all information.If you want to active Teletalk 250MB 25Tk Offer with exciting validity , just stay with us and follow our site.Have you any confusion about this offer, just comments the box. Thanks all customers for being with us.